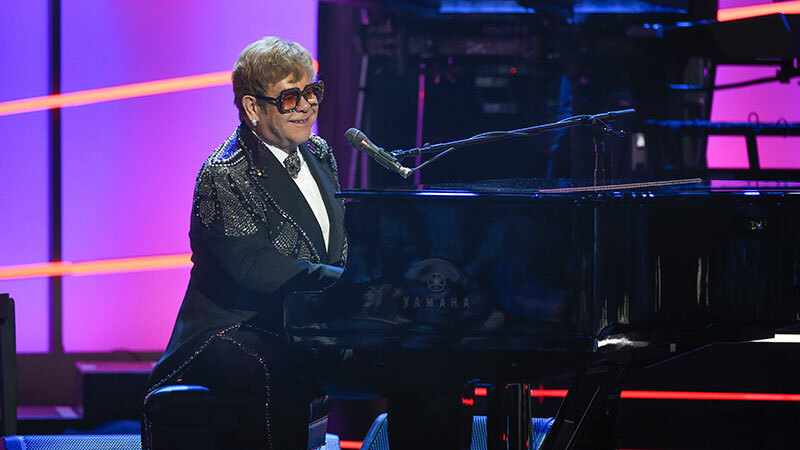 There are few people in music that can claim the kind of longevity that Elton John has enjoyed throughout his five-decade career. 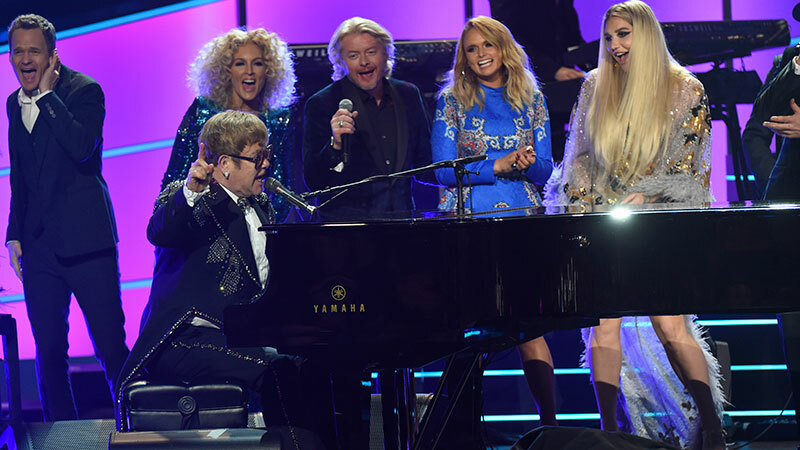 With 35 gold albums, 25 platinum, more than 300 million records sold, and over 4,000 performances in more than 80 countries, Elton John is about to be celebrated like never before! 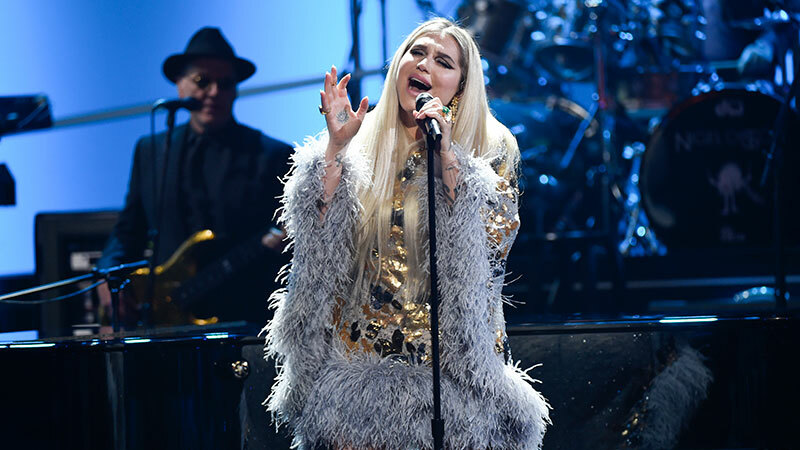 Elton John: I’m Still Standing—A Grammy Salute, a celebration of the incredible career of the music legend, will be broadcast on Tuesday, Apr. 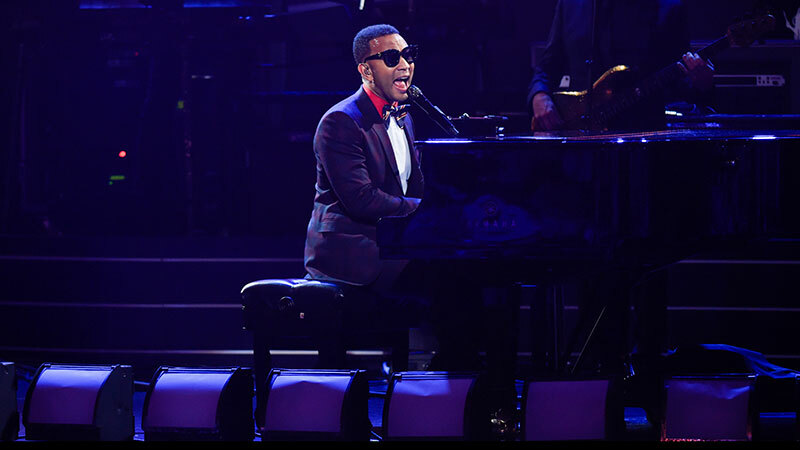 10 at 9/8c on CBS and CBS All Access. 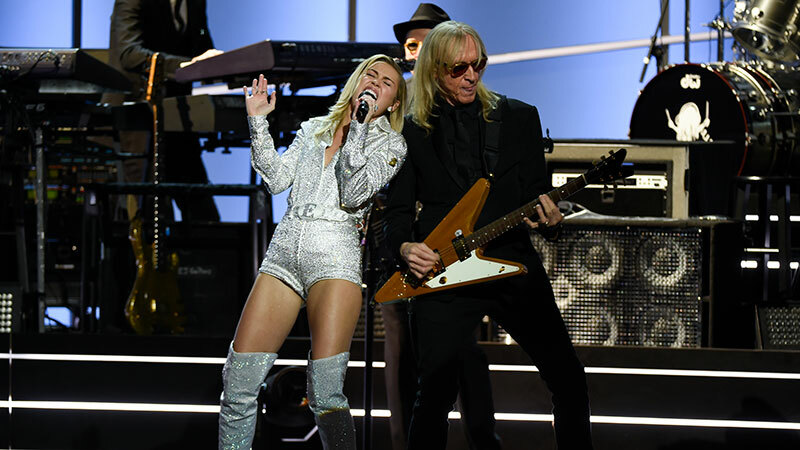 The special concert, filmed in front of an electric Madison Square Garden crowd back in January, features a collection of all-star performers from across the world of music. Aside from watching the televised broadcast on Tuesday, Apr. 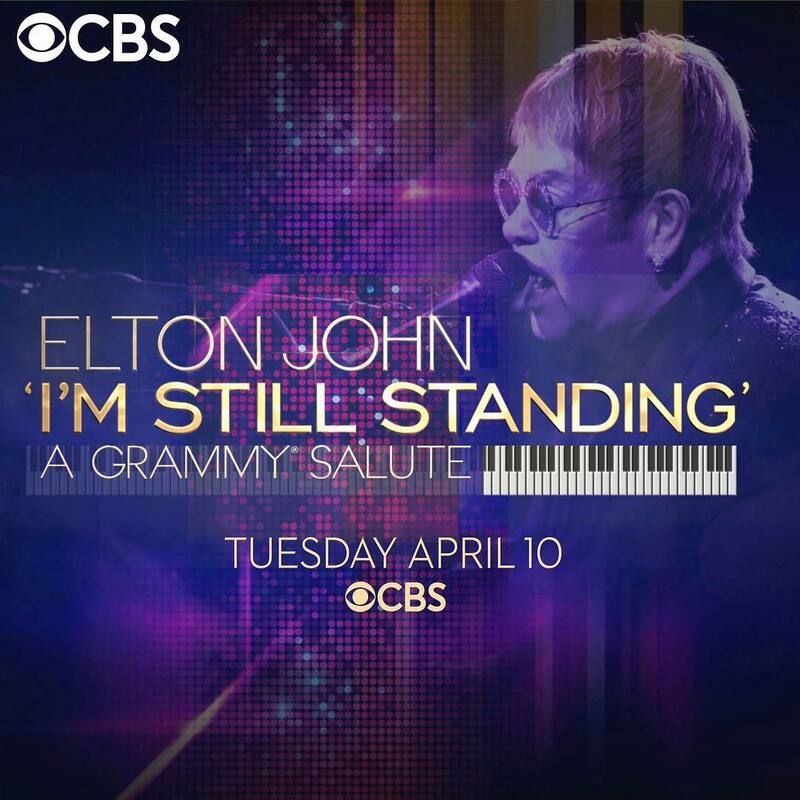 10 at 9/8c on CBS, you’ll be able to stream Elton John: I’m Still Standing—A GRAMMY Salute through CBS All Access on your desktop, smartphone, and a variety of other electronic devices, including Apple TV, Android, Google Chromecast, Amazon Fire TV, iPad, iPhone, PS4, Roku, Windows 10, Xbox. Or, simply visit CBS.com.